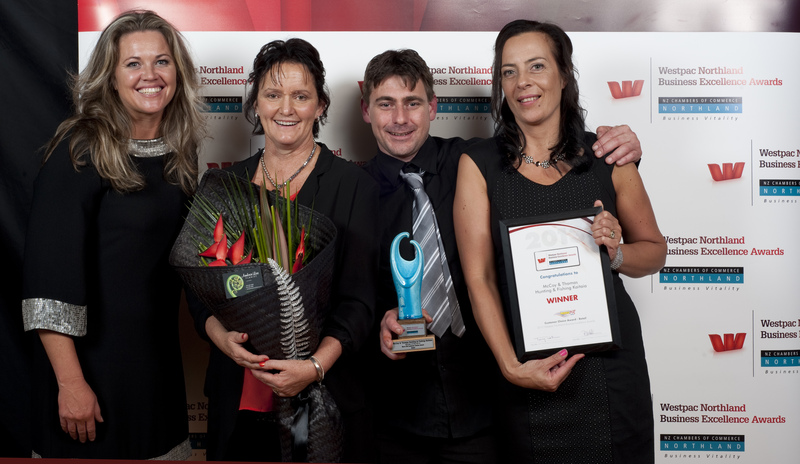 The More FM Customer Choice Award is a prestigious, publically-voted award celebrating outstanding customer service with the winner announced at the Awards Presentation and Celebration on Friday 1st November 2019. 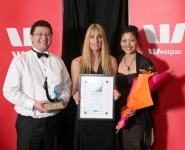 Voting will be divided into two sections – Service providers and Retail. 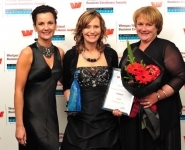 To nominate a business you think is outstanding please complete the form below Please note one entry per person. 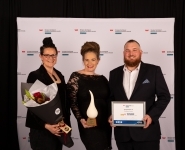 For business owners: From 1 August 2019, download the More FM Customer Choice Awards – Digital Kit, complete with digital poster, tiles and banners, and a promotional video from the More FM Northland Breakfast show, so you can encourage your customers to nominate your business. 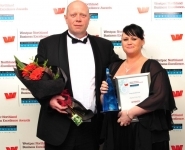 If you would like posters and flyers to display in your business please contact us to arrange this. 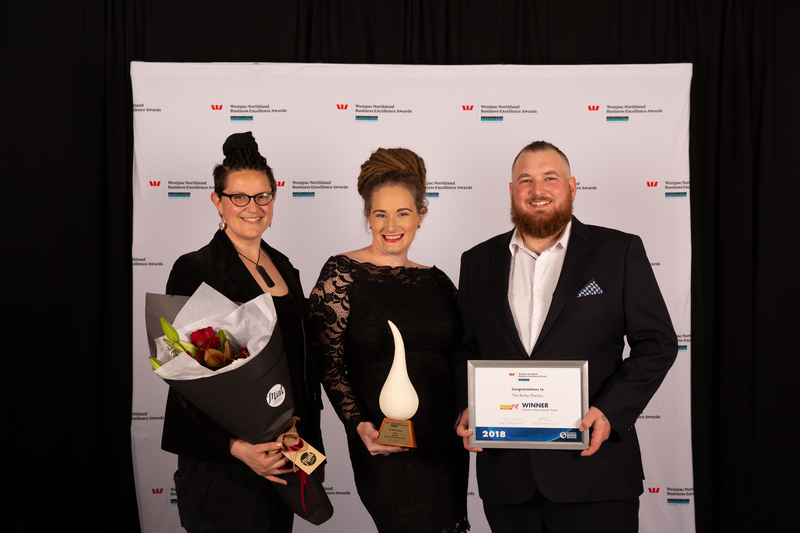 MediaWorks is New Zealand’s largest independent broadcaster, reaching 96% of Kiwis through our extensive portfolio of premium brands across radio, television, digital and live platforms. 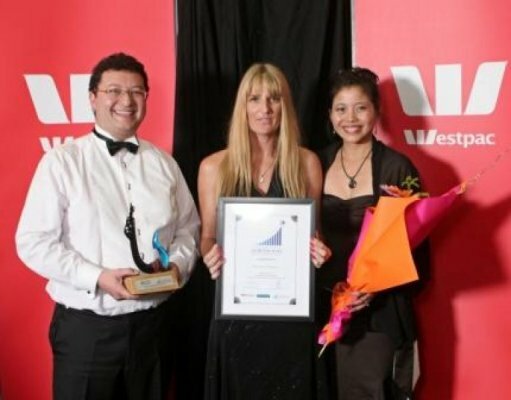 Our cross-platform capability offers our audiences and customers integrated opportunities that are unique and designed to deliver. We believe in being the best in connecting, enriching and inspiring Kiwis every day. 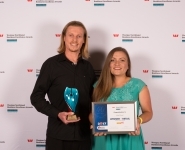 MediaWorks can work with your brand – whether you are an Awards Entrant or Sponsor – to create marketing campaigns which engage with your customers and our audiences. 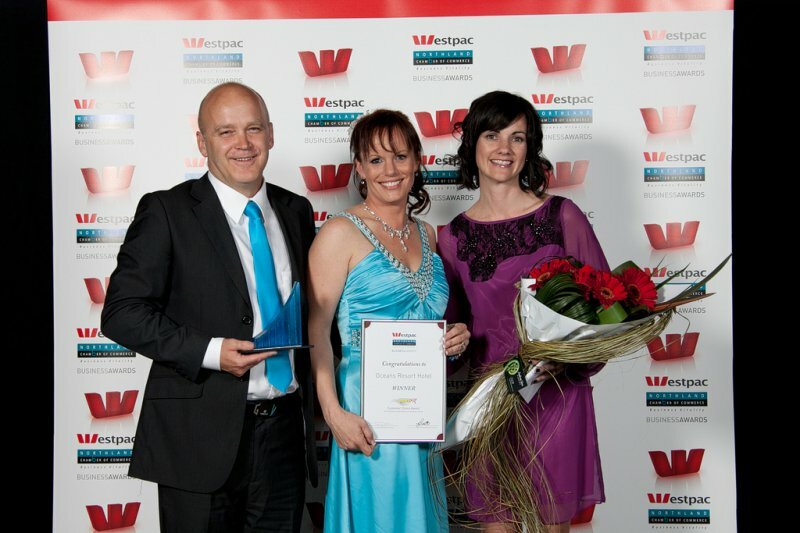 Get started by contacting MediaWorks on 09 986 9990. 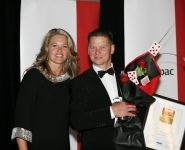 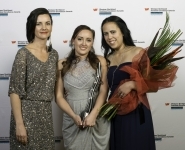 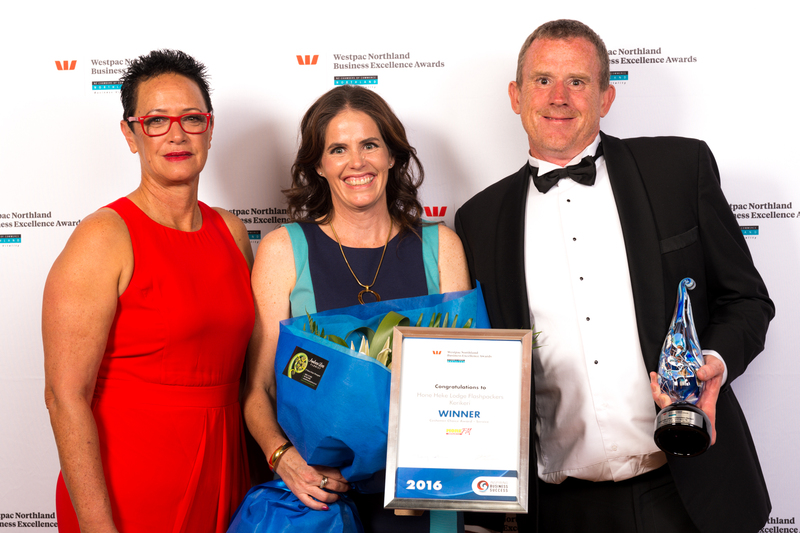 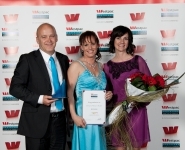 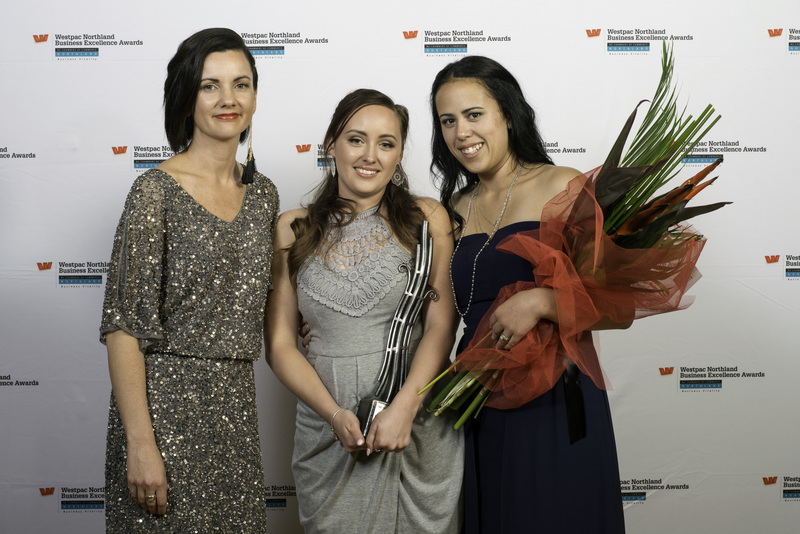 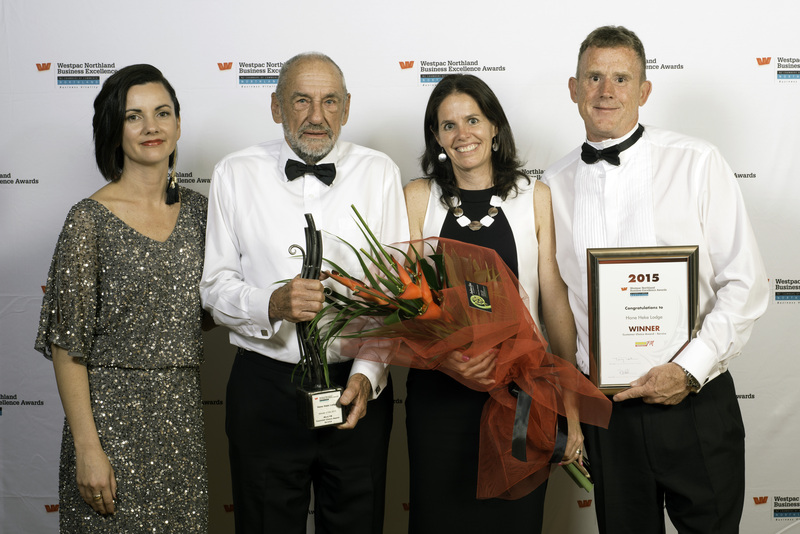 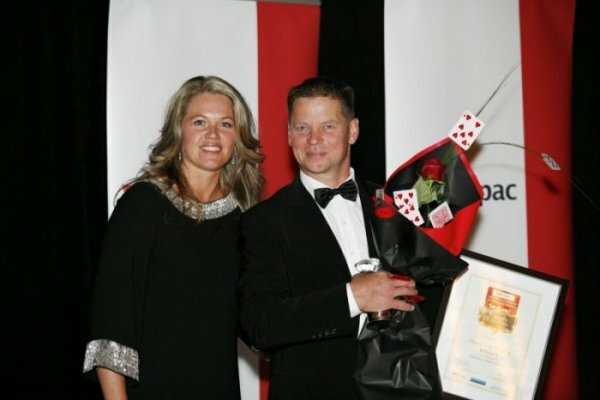 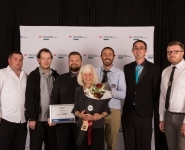 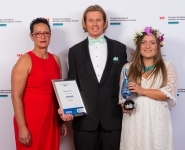 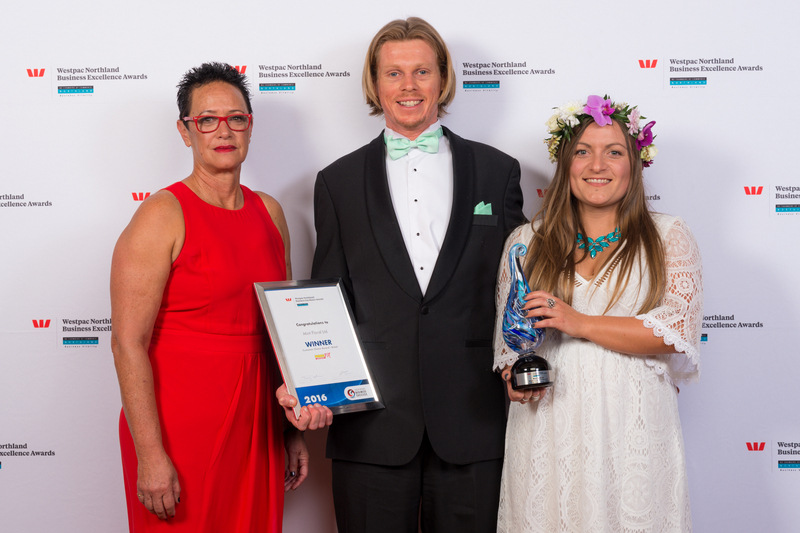 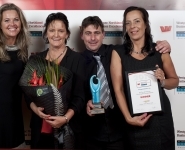 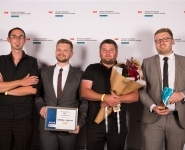 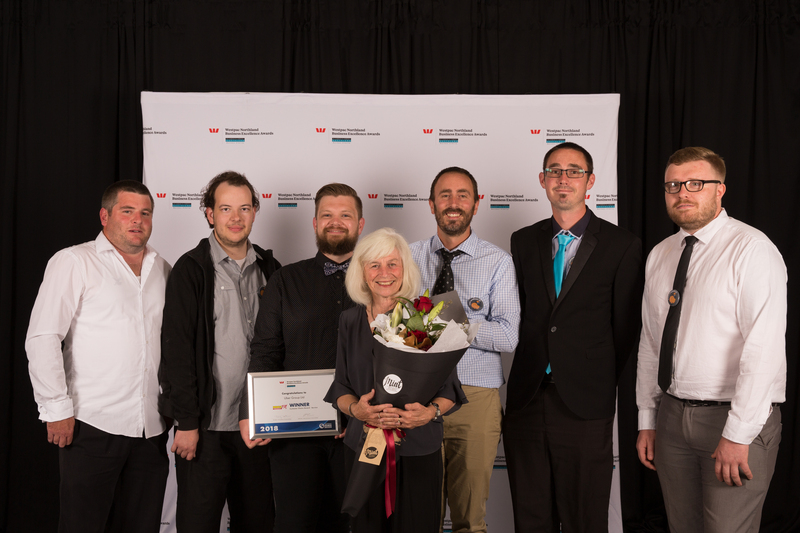 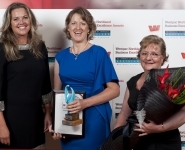 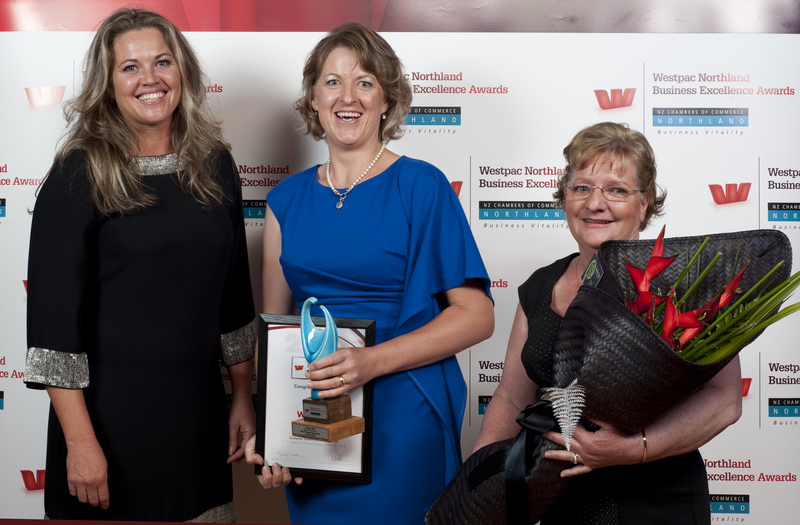 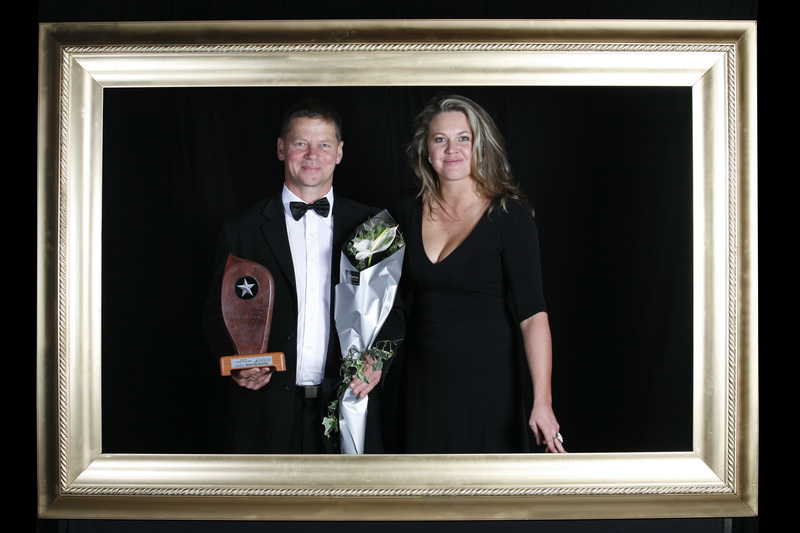 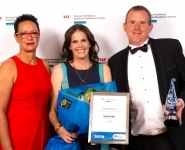 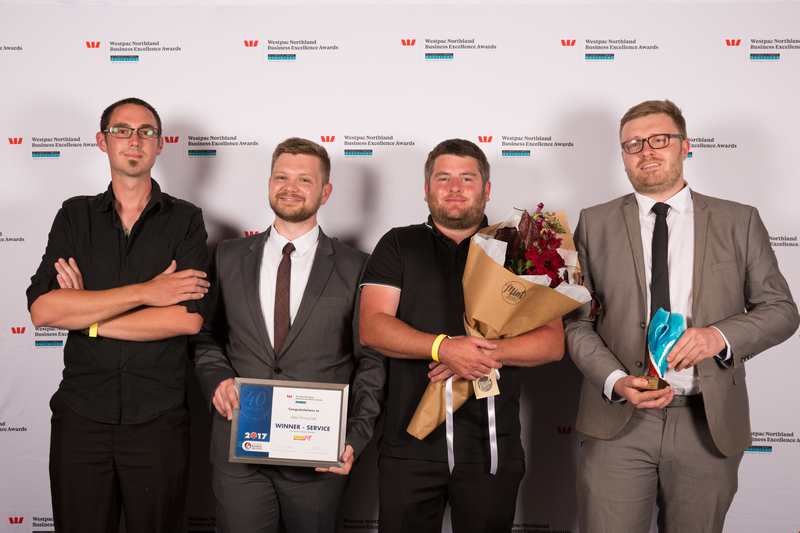 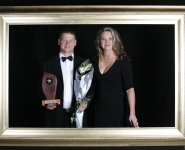 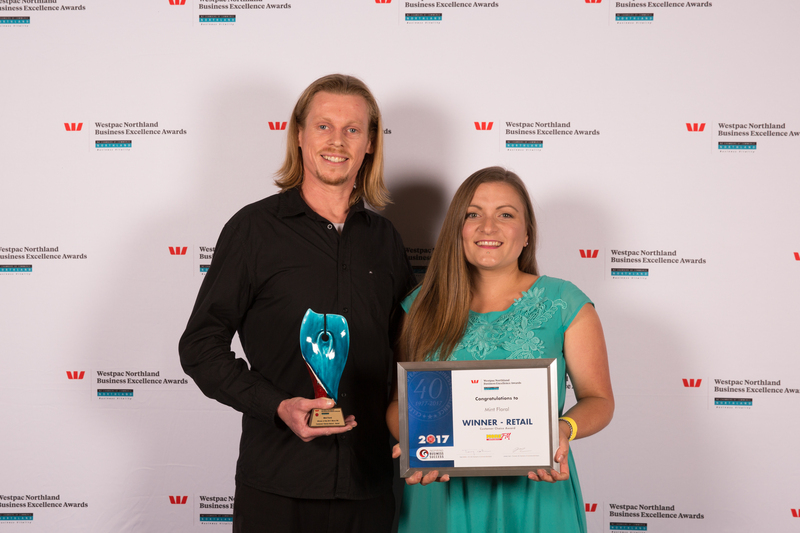 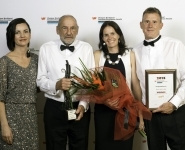 2019 Westpac Northland Business Excellence Awards.